Menjangan Island offers a unique opportunity for guests to dive some of indonesia’s best wall dives, there is also an exceptional shore dive from our dive resort’s bay which offers Mandarin Fish as the highlight. 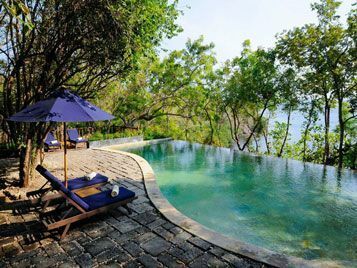 The resort is nestled inside North Bali's National Park - completely natural and eco friendly. We are an award winning Five Star PADI Dive Centre committed to showing you the best diving destinations in North Bali and around Menjangan. Blue Season Bali has been partnered with The Menjangan Resort since 2012, we are proud to offer our signature hospitality and diving services to our elite class of clients worldwide. 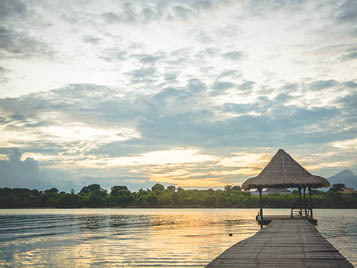 We are based within the Menjangan National Park in North West Bali. The most popular dive programs run daily to Menjangan Island, and also to Bajul bay. We also offer the full range of PADI Courses, and can even take non certified divers out to visit us in Menjangan Island. 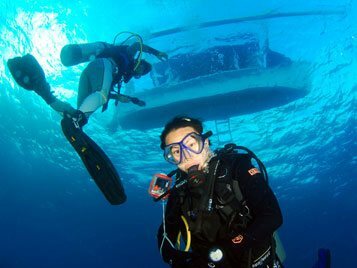 Get in touch with us today for a personalised package that fits your diving needs! Blessed with beautiful dive conditions, wonderful marine life and some of the world’s rarest species. If you are diving in Bali then the North West including Menjangan Island and Bajul Bay should be on your list of dive sites to visit. 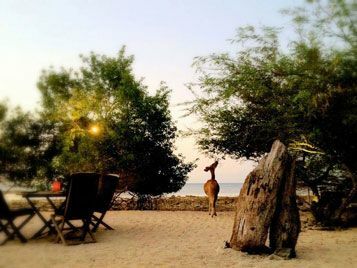 Here you will find a list of prices for our dive and stay packages. These packages include accommodation at The Menjangan, airport transfers and lots of diving - everything you need for a scuba diving holiday in Menjangan. 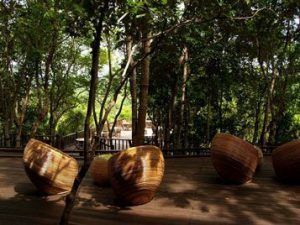 A perfect introduction to Menjangan; take in the views of the forest or the beach guided by the Menjangan’s expert staff. A list of prices for dive trips, try scuba diving and PADI courses at The Menjangan. The Menjangan Hotel is the only Eco Friendly resort in North Bali. We’ve put together a few of our most popular dive and stay packages for you below. Click on each Menjangan Diving package to access the itinerary / if you need a custom dive package then drop us an e-mail, and we’ll reply within 24 hours. Come and experience the ultimate Menjangan Diving Holiday today ! This quick package is for those who don't have much time in Menjangan. 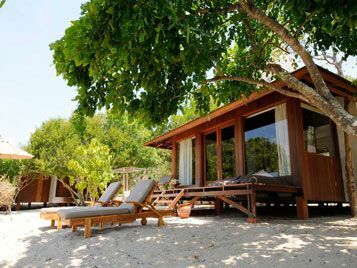 Spend one night and two days in the beautiful resort and do some diving on Menjangan Island and in Bajul Bay. Do you have a little more time? 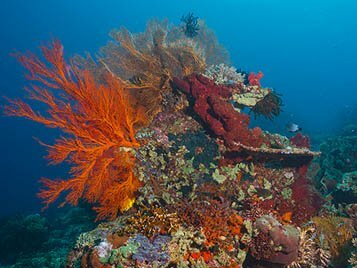 Check out this two night package that includes three days filled with diving and relaxing at The Menjangan. This is the perfect pacakge for a visit to North Bali and Menjangan. 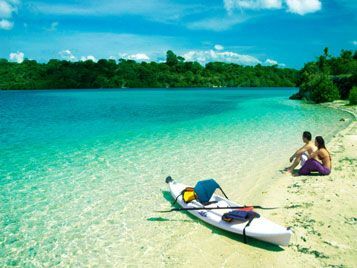 Three nights and four days give you ample time to explore Menjangan Island, Bajul Bay and North Bali's National Park. A perfect retreat for avid divers. Blue Season Bali is a PADI Five Star Centre which has been operating in Bali since 2001. We are British & Japanese owned, and pride ourselves in offering the highest level in Scuba diving services around Bali and the Indonesian archipelago. 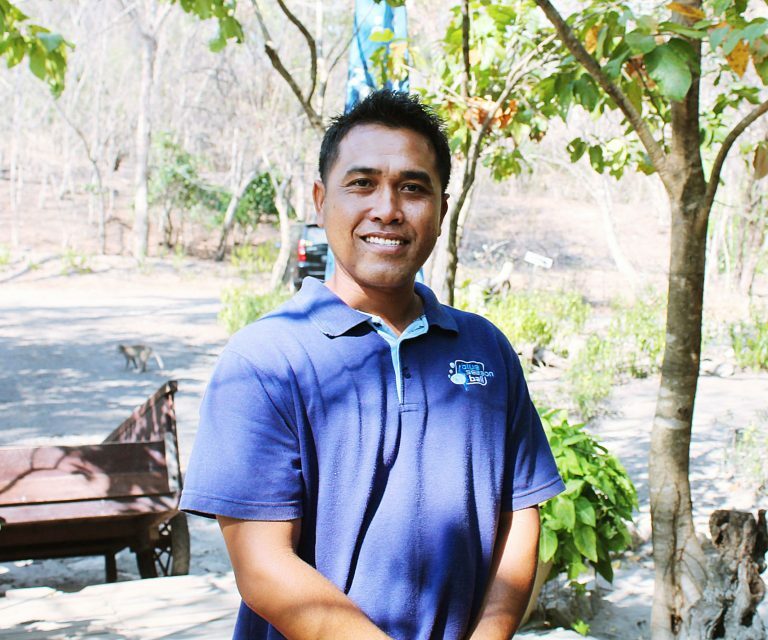 We provide world class dive services in Menjangan Island, Blue Season Bali would like to welcome you to dive with us as we aim to provide the best experience possible for you. 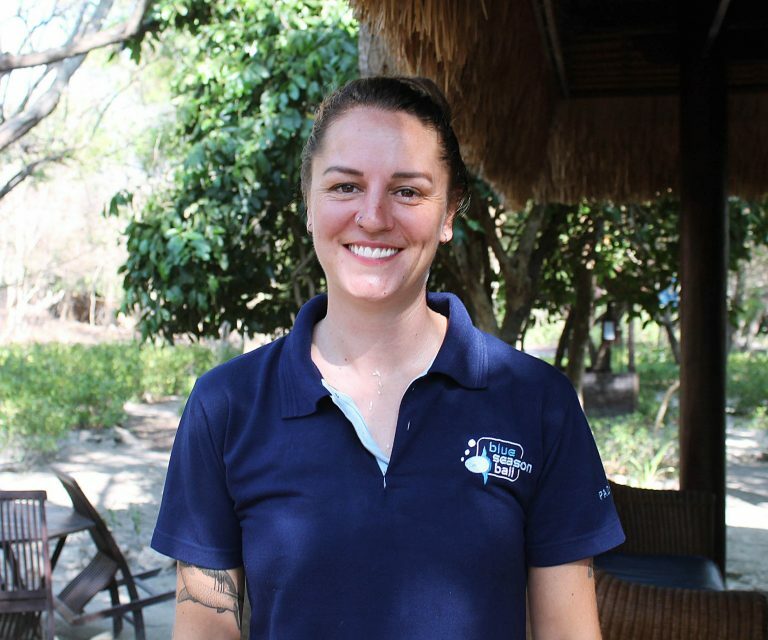 Jenny is originally from Canada, her love for the oceans developed during her Open Water Course where she says she fell in love with diving. Jenny is passionate about safety, conservation of course good diving. She runs all aspects of the dive operation at The Menjangan and would be thrilled to take you diving, teach you diving or even to just talk about diving! 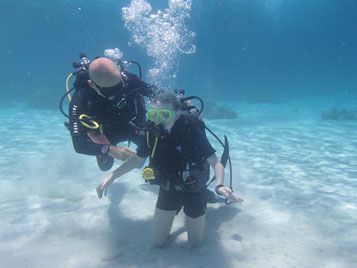 We took our 10 and 12 year olds there and the whole family took the learn to dive course. Everyone had a lot of fun. I did the PADI Open Water Course with Jenny! She's brilliant and the site is wonderful!! We did all classes in the ocean directly! All dive spots were amazing!! Thanks a lot again for your professionalism!